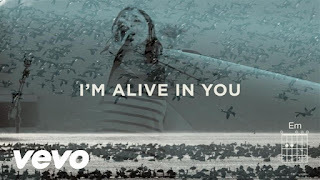 Sing along to another hit song from Jesus Culture's new album with this recently released live/lyric video for "Alive In You" featuring Kim Walker-Smith. Let It Echo is the first album recorded live in front of the congregation at their newly established campus in Sacramento, CA. Our own Madeleine Dittmer calls the album "anything but ordinary," writing "with arrangements and lyrics that strike through straight to the soul and leave a lasting impact." 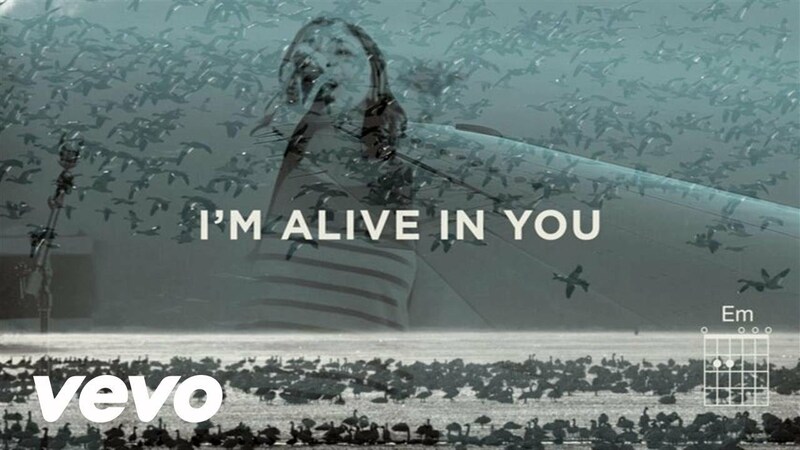 Even in the fire I'm alive in You!